Steve Provost helps a child take the ride of a lifetime. 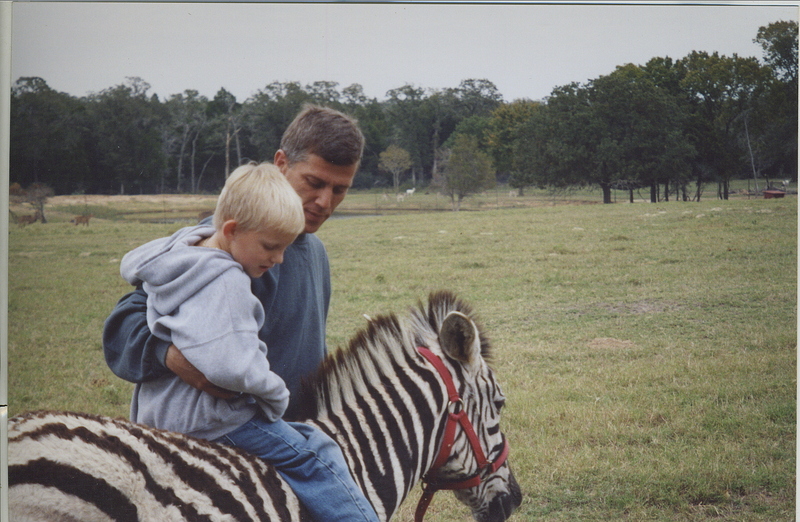 About Zoofari Animal Outreach and Steve Provost . With two animal science degrees and over 40 years of experience breeding, raising and caring for exotic animals, Steve Provost’s mission has been to strengthen the bond between animals and people, especially children. He has provided animals and customized animal outreach programs for schools, special needs programs, fundraisers, zoos, the entertainment industry, and theme parks worldwide. Wow if we could just all think like Steve the world would be a better place just think it dose’t have to be just “once” in a life time.